Showing results by author "Steve Janney"
Feeling discouraged about your current job situation? Is your self-esteem lacking as a result? 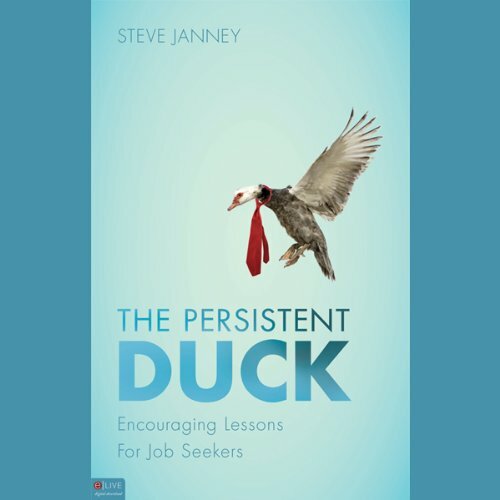 Steve Janney tells you to be The Persistent Duck. In his inspiring book, Steve shares his own struggle with unemployment and how his faith in God helped him through it all, eventually leading him to counsel those struggling with their own job searches.